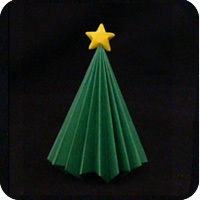 Who does origami? 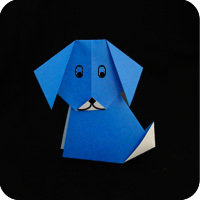 Anyone with a pinch of patience and a dollop of dexterity can do origami. 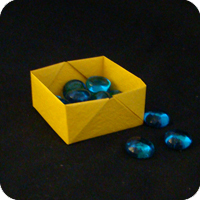 Children under 5 years old might have a hard time doing origami but they can create simple models if you help and encourage them. 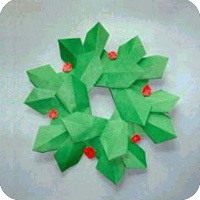 Otherwise, anyone can do origami – even blind people have been known to fold origami. Why do people do origami? 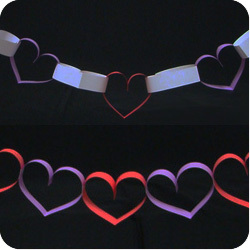 People do origami for various reasons, the most common reason is because it is fun and you can make pretty things. 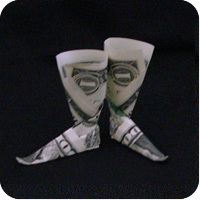 Some people fold origami because it relaxes them. 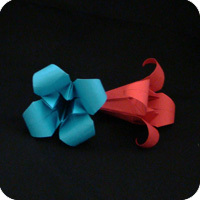 Some people use origami as a tool to excercise their fingers & mind (therapy). 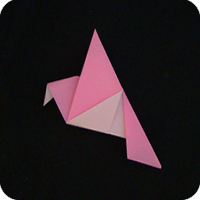 Some people make origami for sale, and some people use origami as a way to teach math & geometry. 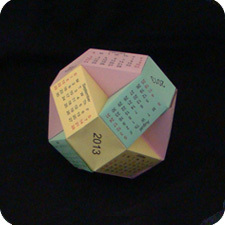 Where and when can you do origami? 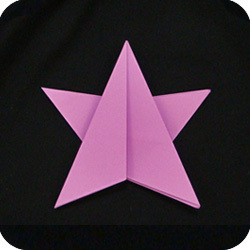 You can do origami anywhere where you have a speck of space to work on. 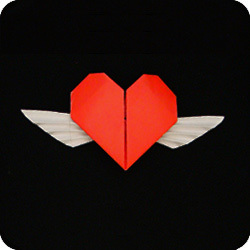 Some people do origami while they are on an airplane, on a train, or on a bus. 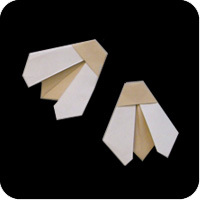 You can do origami while having tea with a friend or you can do origami while in front of the tv. 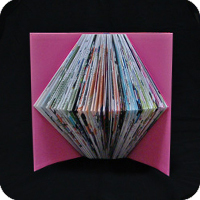 You can do origami whenever and where ever you want. 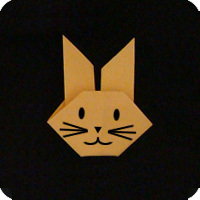 How do you do origami? That’s what I’m here for! 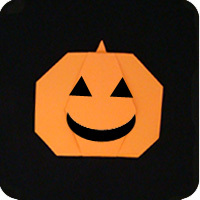 Make-Origami.com is the place to find loads of free origami instructions. 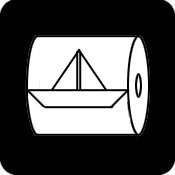 Start by clicking one of the links below or choose a topic from the left navigational bar. Enjoy!